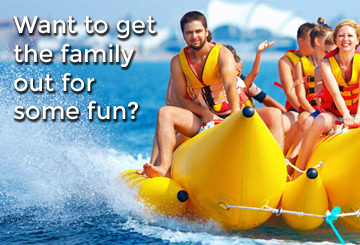 Renting all-terrain vehicles is the start of your great outdoor adventure. 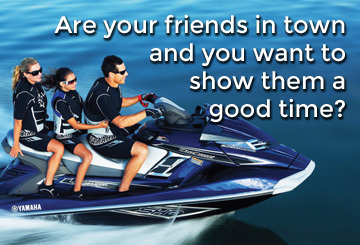 Explore Ontario in our four wheelers ATV and take it to your desired location. 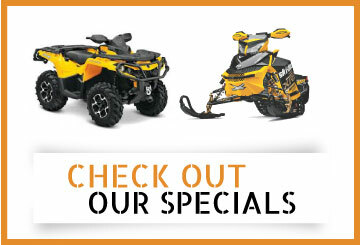 Our selection of ATV includes Polaris Sportman 570 EFI and Polaris Sportman 500 HO. All rental equipment is subject to pre-payment. A deposit is required to reserve your rental. Your ATV will have an inspection before and after your rental to ensure that the machine leaves in proper condition and returns the same way. You are required to be present for that inspection. For ATV Rentals, the damage retainer amount is $2000 per machine. 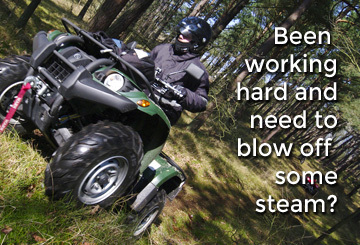 For all-terrain vehicles, you will be liable for any and all damages. The damage deposit can be a hold on a valid credit card (Visa/MasterCard/AMEX) or cash. We deliver anywhere in Ontario for 99 cents/km. Reservations that do not cancel and do not show before 11 am will lose the reservation and will be charged for the full day rental. 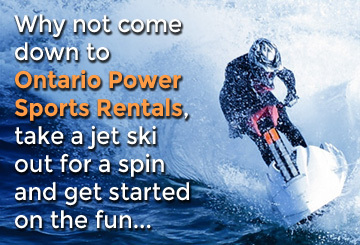 An ATV rental can be picked up on your first day of rental at opening hour. It must be returned by 6:00PM on the last day of rental (5:30PM on Saturdays and Sundays). If your machine returns late, a late fee of $100 per hour will be charged in addition to any rental charges. An additional $20 will be charge for cleaning if the machine is not returned in reasonable condition. All clients, guests and participants are informed of the risks and dangers, including death and injury, associated with guided trips and/or all-terrain vehicle (ATV) and equipment rentals. You will be required to read, understand and sign a waiver, assumption of risk and indemnity agreement to participate or rent. Minimum age for driving an ATV is 16 years. Minimum age for signing the waiver is 21 years. Any participant who is under the age of 19 years needs to be accompanied by a parent or guardian in order that decisions made will include the wishes of the parent or guardian who will sign a waiver in the name of the minor participant.